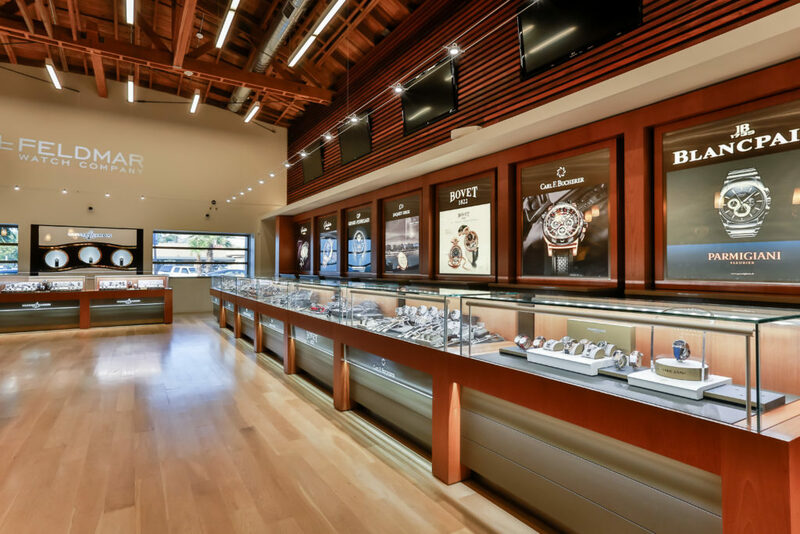 If you’re in the market for a luxury timepiece, you’ll find no shortage of inventory in Los Angeles! 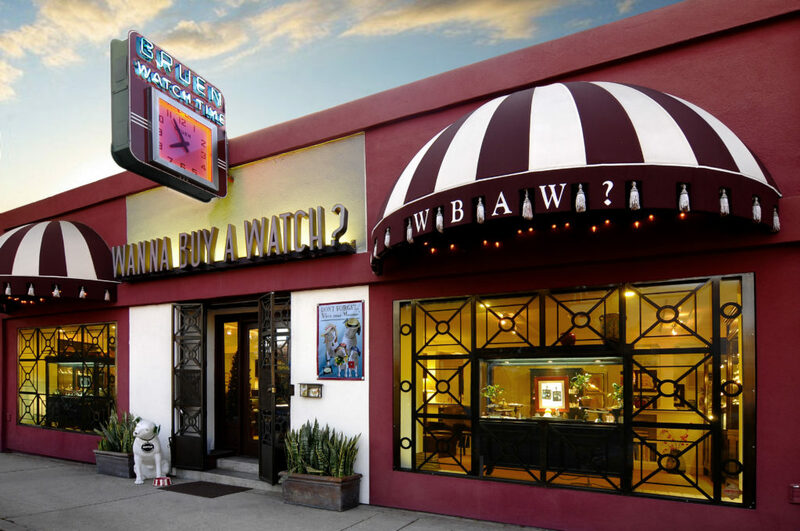 LA is home to many independent and family-owned businesses that specialize in luxury, collectible and vintage watches. Many also offer opportunities to trade in watches and upgrade to something new or more interesting! We’ve researched and compiled a list of Los Angeles’ top luxury watch dealers. Whether you’re looking for something specific or just browsing, you’re sure to find many options worth consideration. Feldmar Watch Company is a specialty store with watches for general consumers and watch enthusiasts alike. They showcase thorough collections from brands like Blancpain, Omega and TAG Heuer, to name a few. They also accept trade ins and have a wide variety of pre-owned watches to choose from. 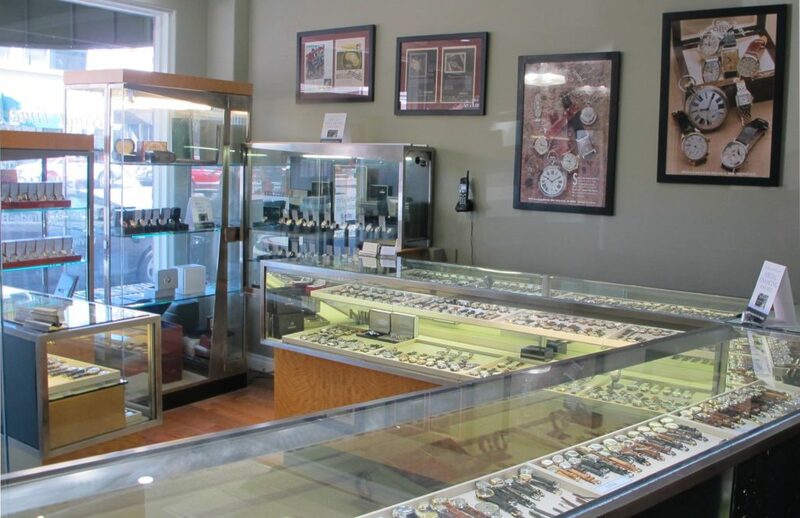 If you’re not sure what you’re looking for, Feldmar’s knowledgeable associates can assist you in finding the perfect timepiece, as they have done for four generations. Second Time Around Watch Company has specialized in vintage luxury watches since 1976. Their collection includes watches over 30 years old from luxury brands like Rolex, Cartier and Patek Phillipe. Pieces are serviced by their in-house team of watchmakers, several of whom have come from major watch manufacturers. Each watch contains 100% authentic parts and comes with a 2-year guarantee. Some of their pieces are so rare, they’ve been purchased by the manufacturer to be in museums! 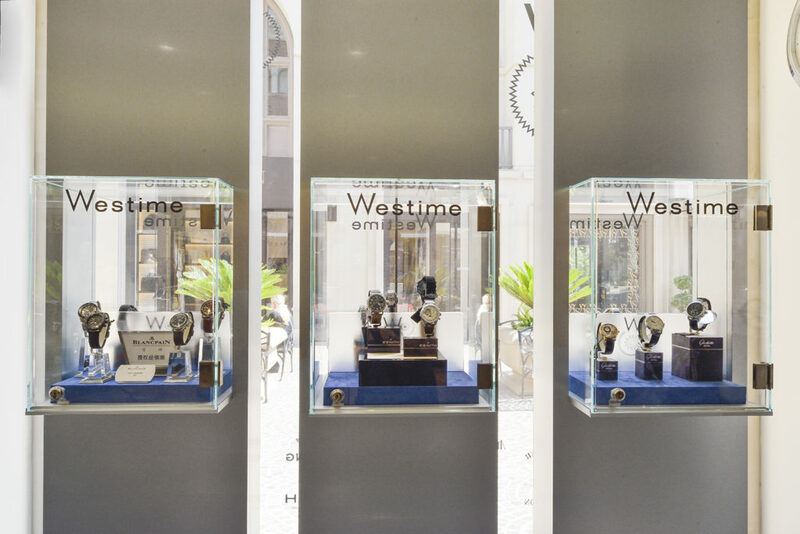 Family-owned for over 30 years, Westime is a premier destination for luxury Swiss watches in Los Angeles. They carry an extensive collection of watches – from classic options to limited edition pieces – from famous brands like Richard Mille and Omega. Westime also has the unique distinction of being one of the few American retailers to carry watches from independent watchmakers like Urwerk and Fiona Kruger. They even have several display and safe storage options for those looking to highlight or safeguard their watch collections. If you’re in the market for a vintage or pre-owned luxury watch, head to Wanna Buy a Watch? in West Hollywood. They have been in the business since the 1980s and offer a carefully curated selection of high-end pieces. They’re also known for having one of the largest selections of vintage and pre-owned Rolexes. Whether you’re shopping for your first luxury watch or are an avid collector, you’ll have a ‘great time’ finding the perfect piece at Wanna Buy a Watch? Essential Watches of Beverly Hills first started selling watches on eBay and continues to have one of the largest watch selections available online. Now you can also see their offerings in person at their modern Beverly Hills showroom. They carry new and pre-owned luxury watches from major Swiss brands like Rolex and Patek Philippe. They also accept trade ins. If they don’t have what you’re looking for, the team will do their best to help you find it! Top 5 Historic Luxury Hotels in Charleston, S.C.